We offer a full Garden service, please browse below. The perfect landscape around your home can not only increase a properties value but makes coming home and spending time in your house an enjoyable experience. 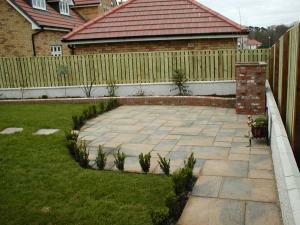 Barretts Contractors aim to create low-maintenance, practical landscapes that are welcoming and stylish.